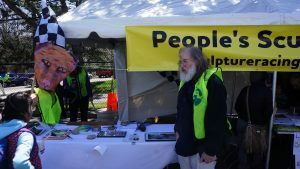 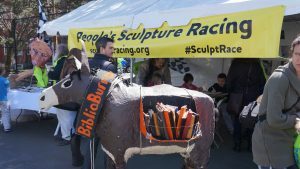 Please join People’s Sculpture Racing at the Cambridge Science Festival’s Robot Zoo and Carnival, April 15, 2017, from 12-4. 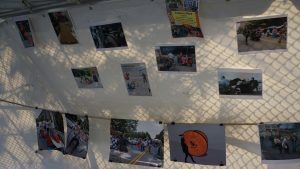 Cambridge Rindge & Latin outdoors court. 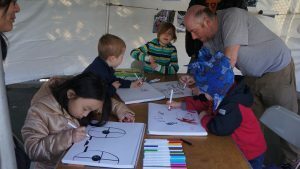 Last year, PSR exhibited at the Cambridge Science Festival Carnival and Robot Zoo. 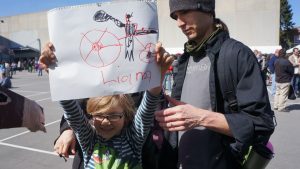 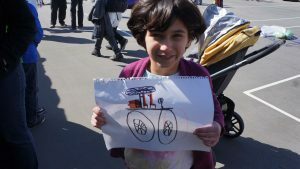 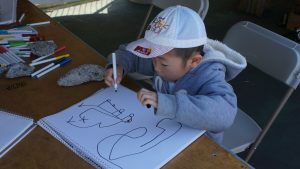 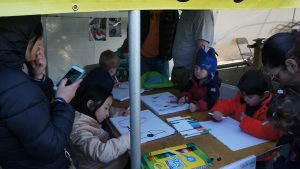 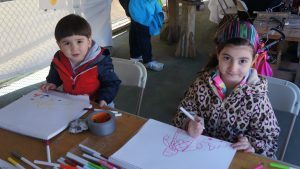 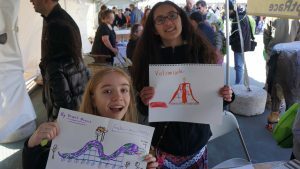 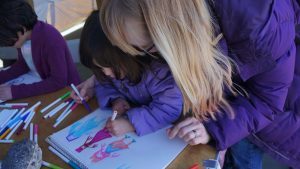 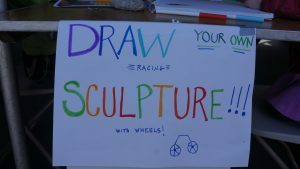 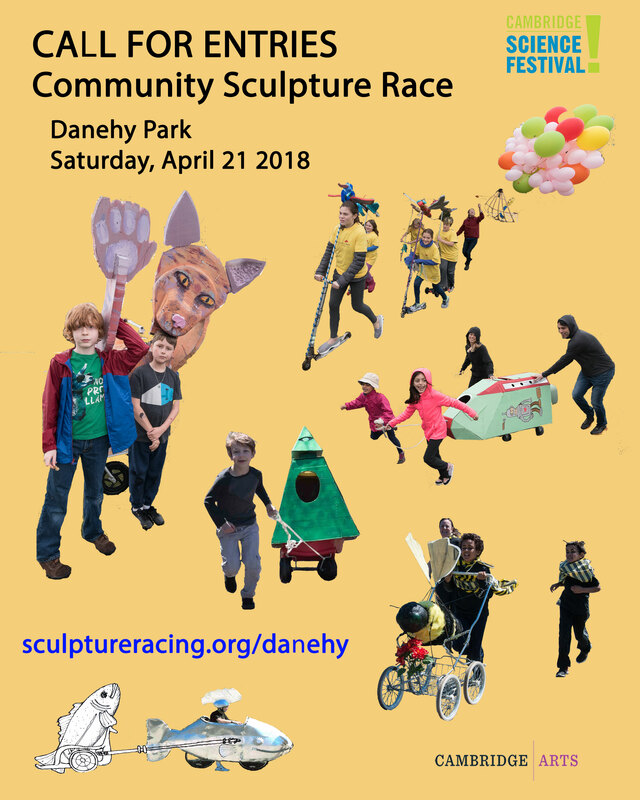 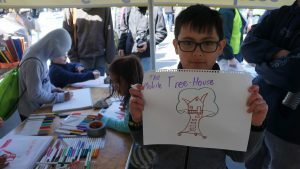 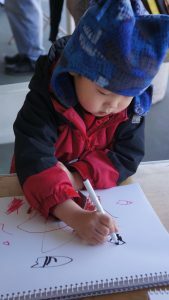 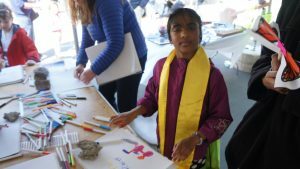 We met with some thousand parents and children to explain sculpture racing while kids drew their ideas for wacky racing sculptures, to be exhibited at the Community Race at Danehy Park.